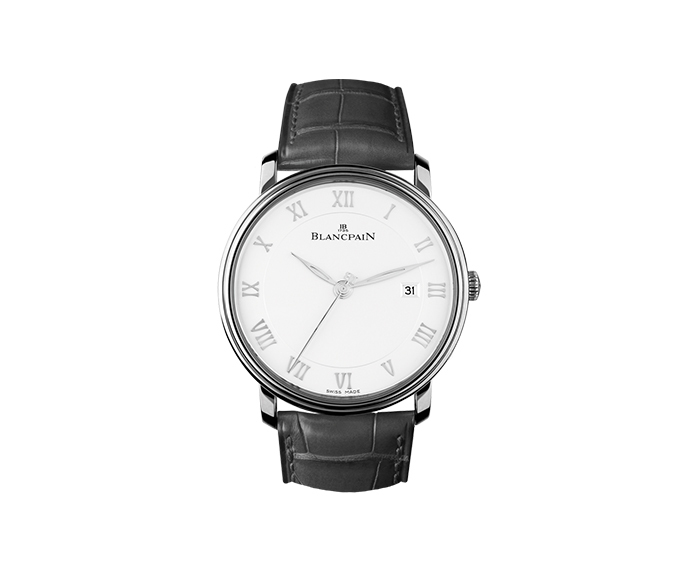 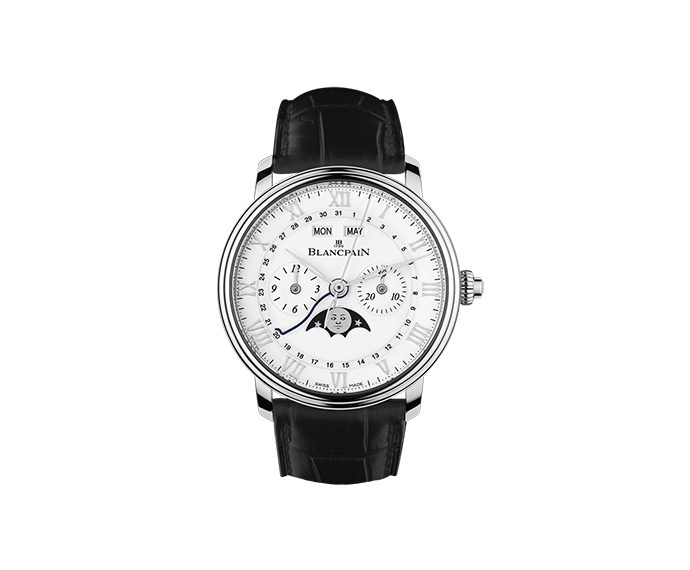 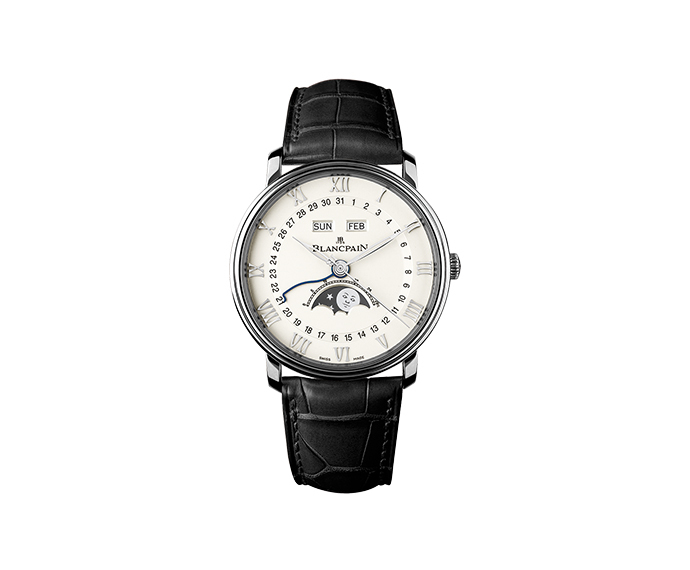 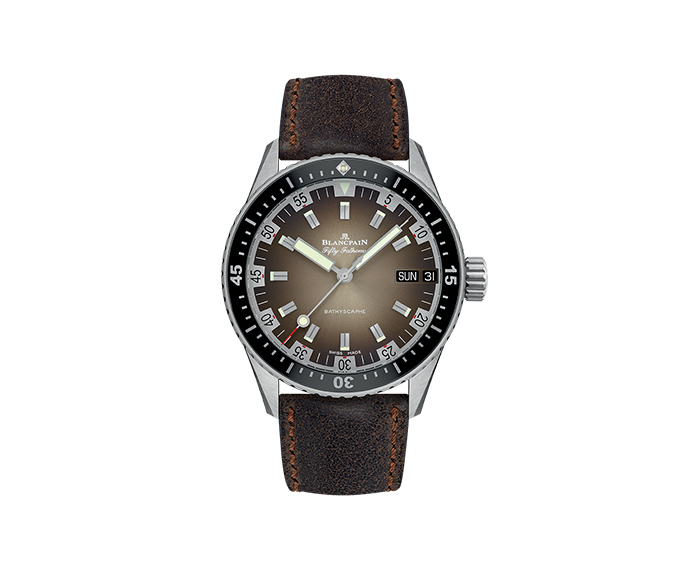 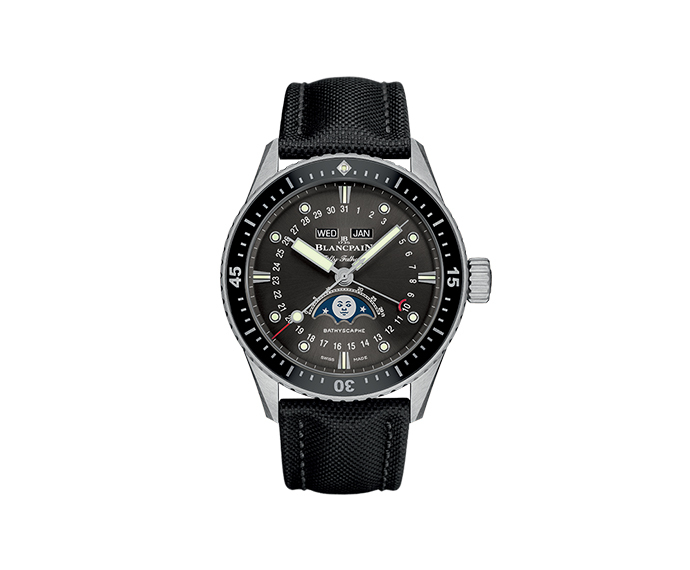 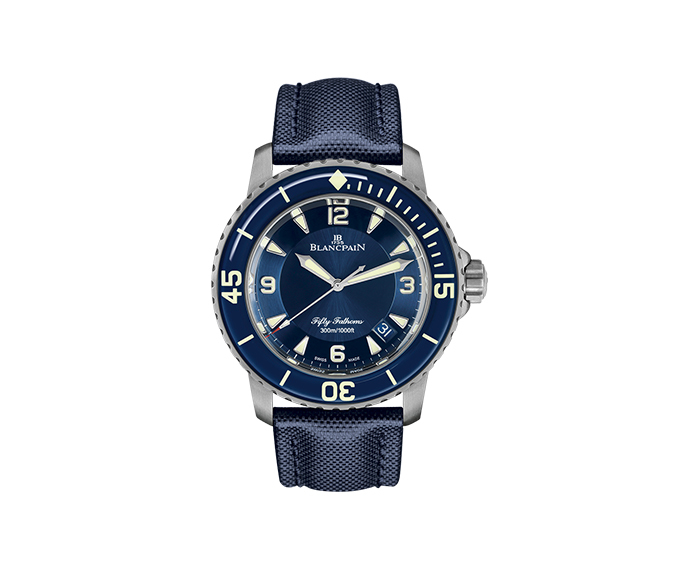 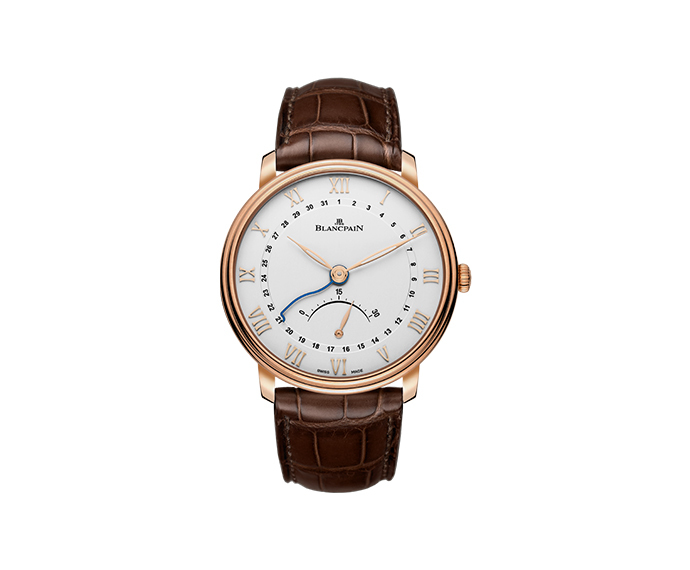 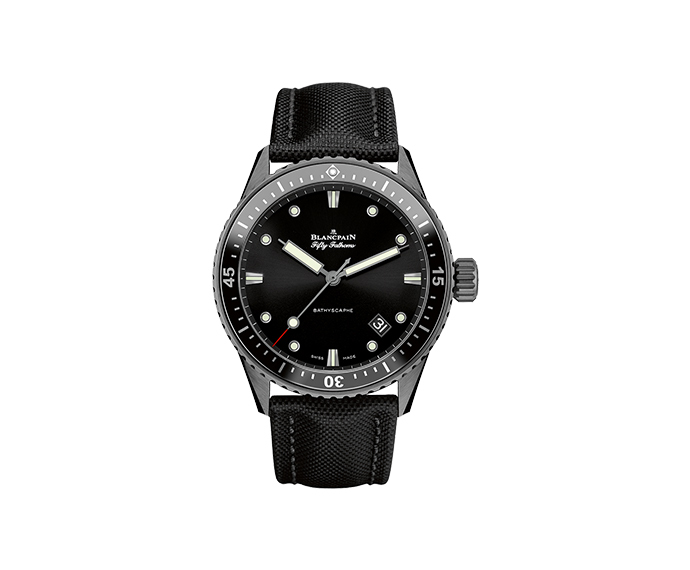 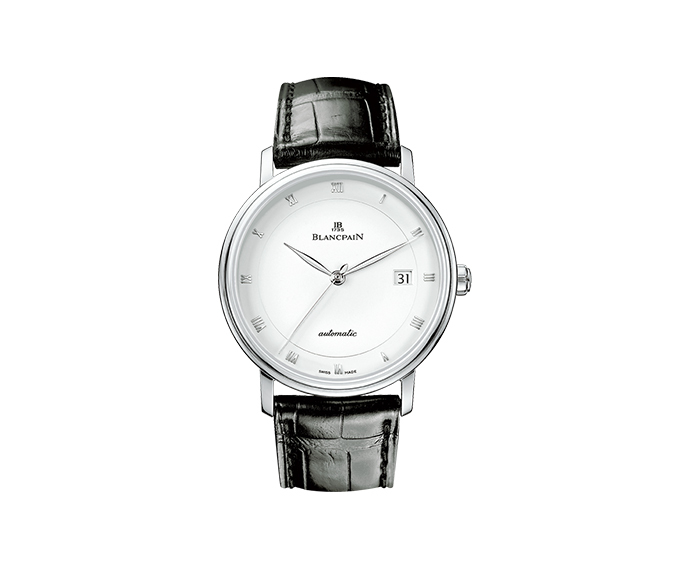 Blancpain has been making mechanical watches that set standards of excellence since 1735. 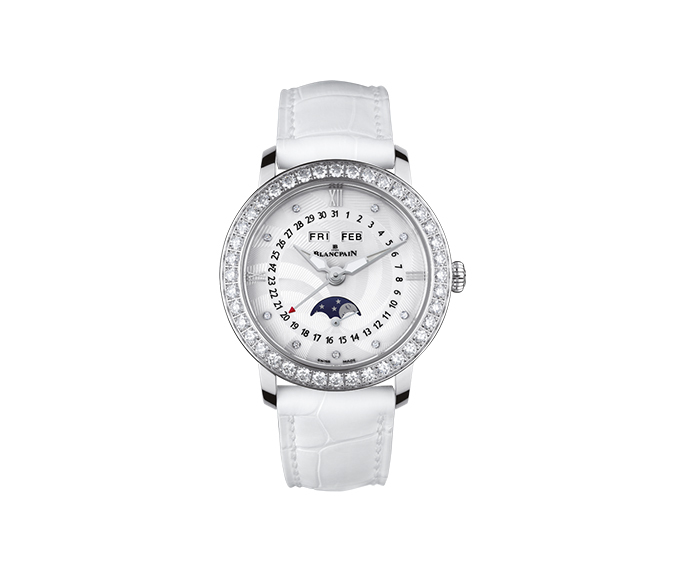 A custodian of watchmaking tradition, Blancpain nevertheless seeks to surprise with its spirit of innovation. 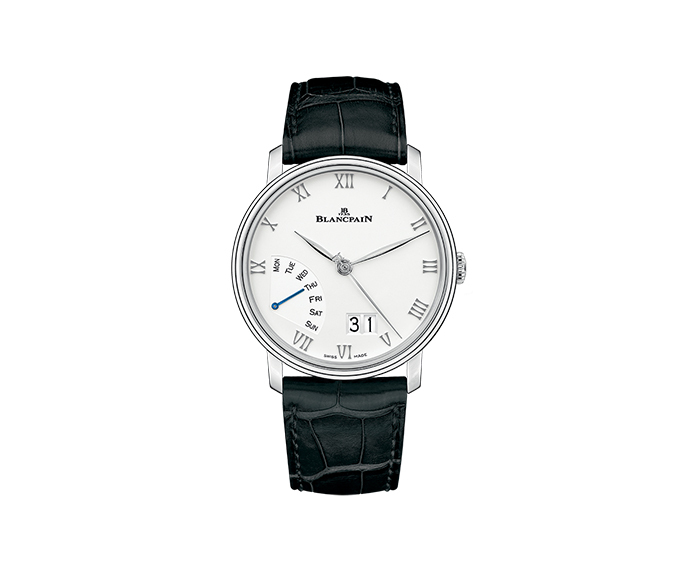 At Blancpain, respect for our own watchmaking tradition is not felt as a barrier to innovation. 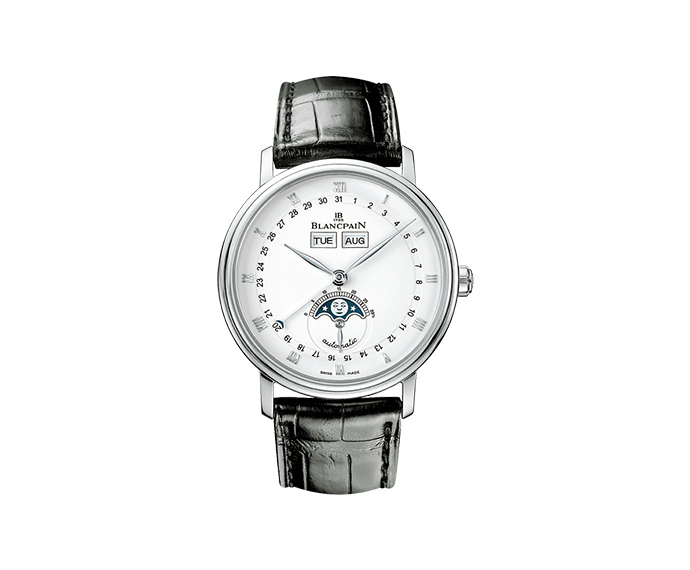 On the contrary, the past history of the Manufacture of Le Brassus is an inexhaustible source of ideas.